Blue denim jeans are the most worn garments in the world. 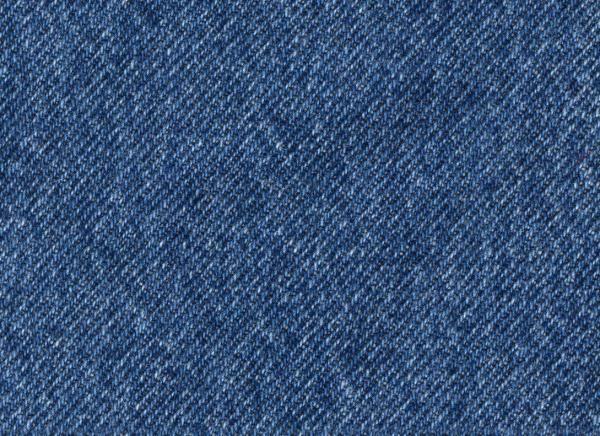 Even though denim is often perceived as a symbol of American culture, the denim fabric originated in Europe and has a long history. Yet it was only when denim trousers were riveted that the first modern pair of jeans were created in the late 19th century. Since this invention, jeans have made grand transformations from a worker’s garment, through a uniform of non-conformity and youth protest, to an item of fashion design. Meanwhile, the manufacturing of denim and jeans has been largely relocated from the USA to Japan, China, Brazil and Turkey. Recently, the Netherlands has become an international marketing cluster for the global denim industry.